Understanding the role of each micronutrient within the plant should provide a greater understanding of the key role these nutrients play in proper turfgrass management. 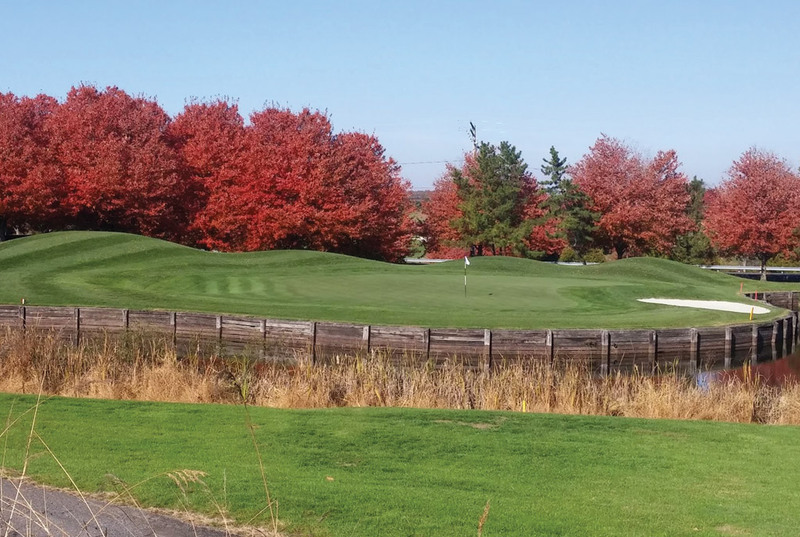 Micronutrients are just as essential for proper turfgrass health as macronutrients, but are required in very small quantities compared with macronutrients. Micronutrients include iron (Fe), manganese (Mn), boron (B), copper (Cu), zinc (Zn), molybdenum (Mo), and chlorine (Cl). Iron: Part of the catalytic enzymes, Fe is required for chlorophyll synthesis affecting photosynthesis, nitrogen fixation, and respiration. Manganese: Involved in photosynthesis, Mn is required as a cofactor for about 35 enzymes. Lignin biosynthesis depends on Mn. Boron: Found in the cell wall. B is probably required for the structural integrity of the cell wall. Copper: Cu-protein plastocyanin is involved in photosynthesis and is a cofactor for a variety of oxidative enzymes. Zinc: Zn is a structural component of enzymes and is required for protein synthesis. Carbohydrate metabolism is affected by Zn. Molybdenum: Mo is primarily related to nitrogen metabolism and is involved in the structural and catalytical functions of enzymes. Chlorine: Cl is required for the oxygen-evolving reactions of photosynthesis and also appears to be required for cell division in both leaves and shoots.